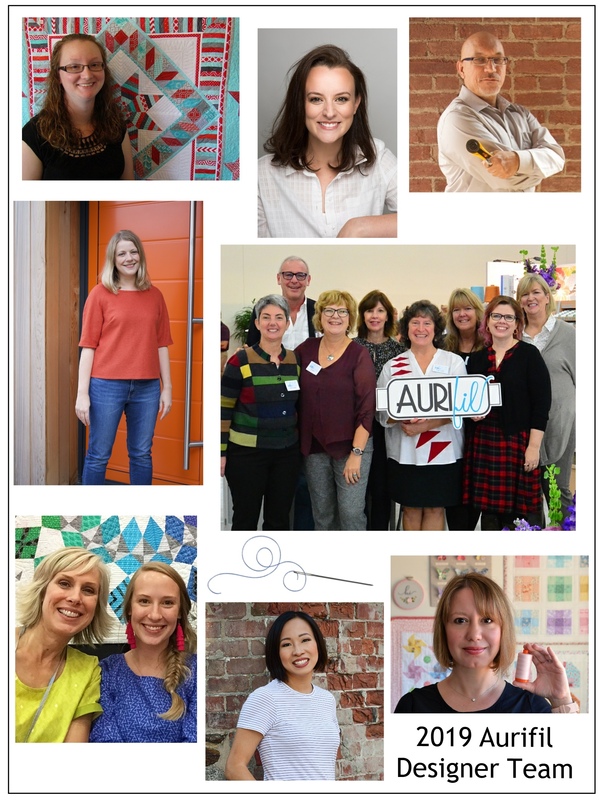 Hi it’s Pat Sloan here and I’m excited for you to get to know our amazing Aurifil 2019 Design team. 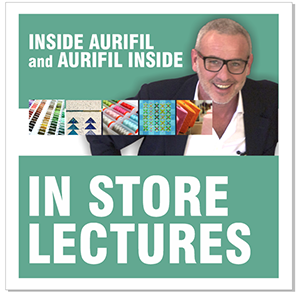 Are you ready for the next fun Aurifil Designer monthly challenge? We are! Great! Let’s get to know our 2019 team! I love a great story and interviewing the a design team member each month is a highlight for me. I knowing more about them, hearing about their life outside of the quilting we see. I also select the theme for the year and I sew along right with you to make their blocks. This is also a challenge. 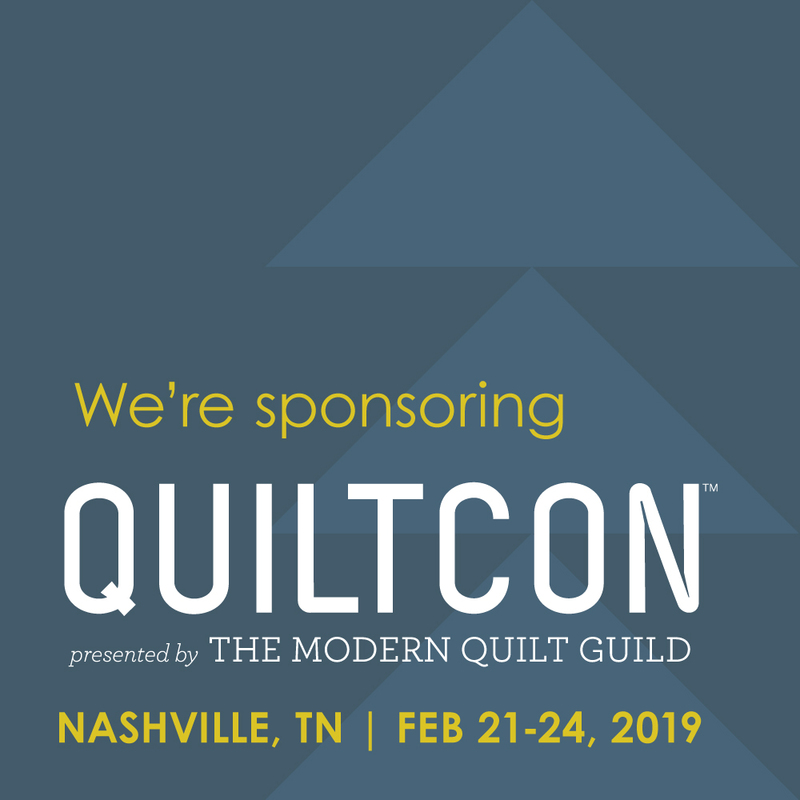 Each month make the designers block and enter for a change to win a box of 12 large spools of Aurifl, and create a unique quilt with us in 2019! 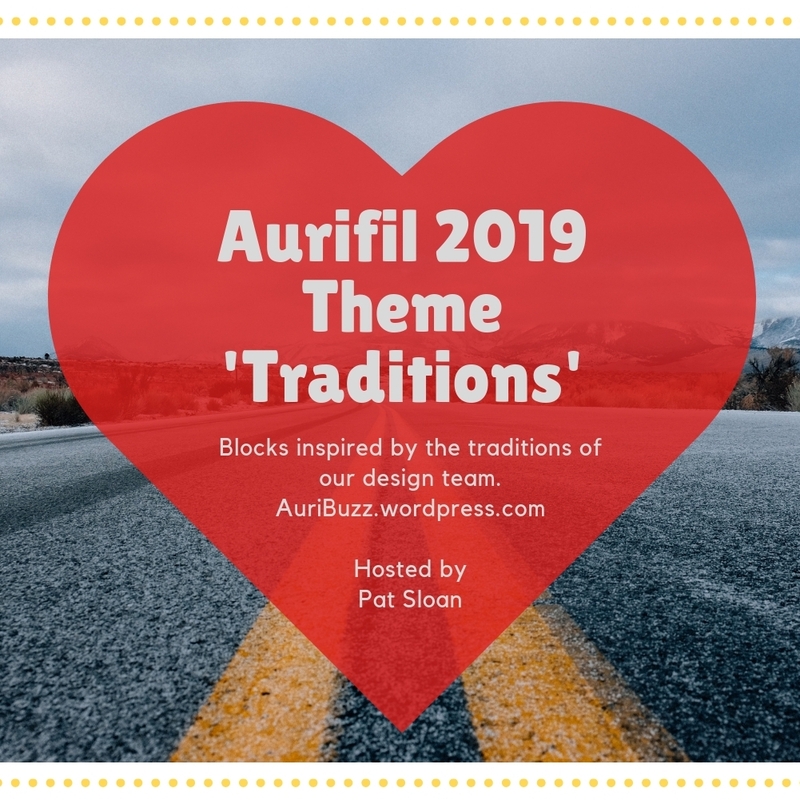 Theme – A Block inspired by one of the designer’s ‘Traditions’. Colors – Designer blocks will be in mostly Red/White & a splash of accent color of their choice.